For anybody interested in keeping bees, the Beekeeping for Beginners DVD with James Dearsley and Charlie Dimmock is definitely one which we at Gardening for Health would recommend. For those who have already ventured into this wonderful world, there is plenty of sound advice to help you keep your colony happy and healthy. Charlie Dimmock is a well known TV presenter/gardener and is acutely aware of the important role which bees play in our lives. Keen to do her bit, Charlie wants to venture into the world of beekeeping but like many of us does not know where to start. James’ natural, disarming personality instantly puts you as the student at ease and the 12 sections of the DVD take you on an engaging journey learning all about the lifecycle and behaviour of honey bees, the equipment you need to get started, obtaining and maintaining your hive, right through to extracting your very first jars of delicious golden honey. 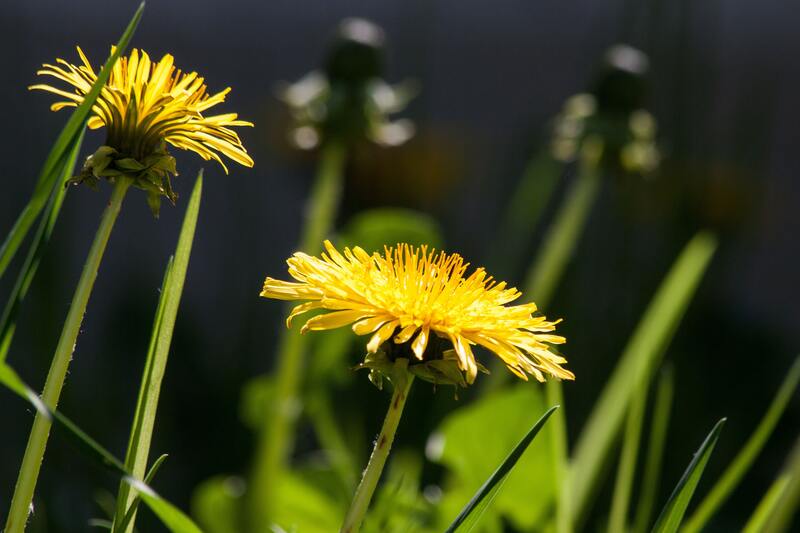 James also talks to experts Will Alldis and Paul Cleaver about the importance of selecting the right type of colony, how to keep them healthy and how to prevent swarming. You really feel personally involved in this presentation right from the beginning, as though on a personal one to one course with James. Charlie asks all those questions which are just on the tip of your tongue. This is a thoroughly enthralling and engaging production, certainly worthy of a mainstream TV slot. Even if beekeeping is not for you, there will be a hive not far away and as a gardener, this DVD helps you understand the importance your garden plays to hives within a three mile radius and learn a great deal about the very short and intense lifecycle and behaviour of these special creatures. 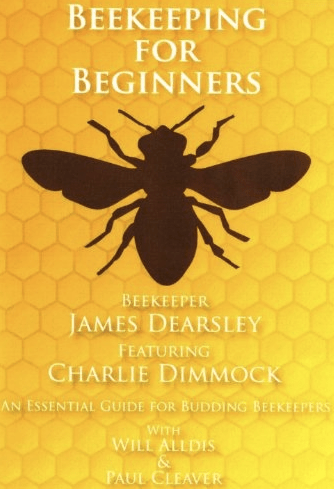 Beekeeping for Beginners, presented by James Dearsley and Charlie Dimmock and produced by Stitchcombe productions, has an approximate run time of 120 minutes. The DVD can be purchased via Amazon or directly from the Beekeeping for Beginners website.